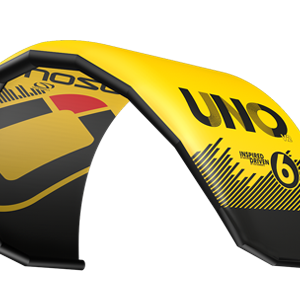 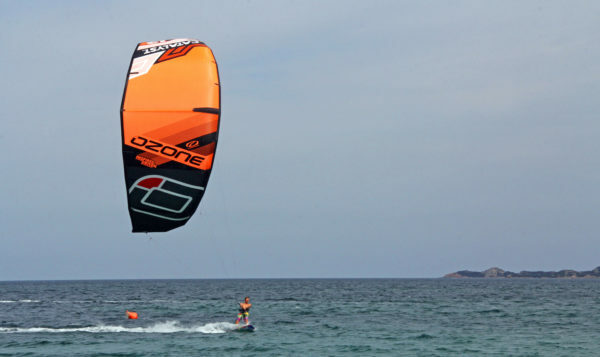 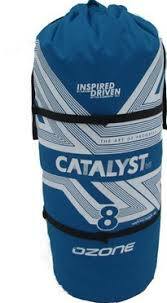 The Ozone Catalyst V1 is a fantastic kite for entry level and intermediate riders. 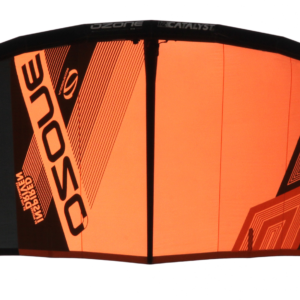 It’s a confidence inspiring, fun and easy to fly kite that will make your progression in kitesurfing fast, safe and enjoyable. 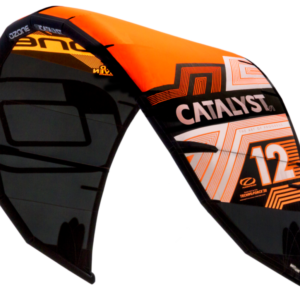 The Ozone Catalyst V1 is a fun filled kite and has been designed for new comers to progress to becoming solid intermediate kitesurfing riders. 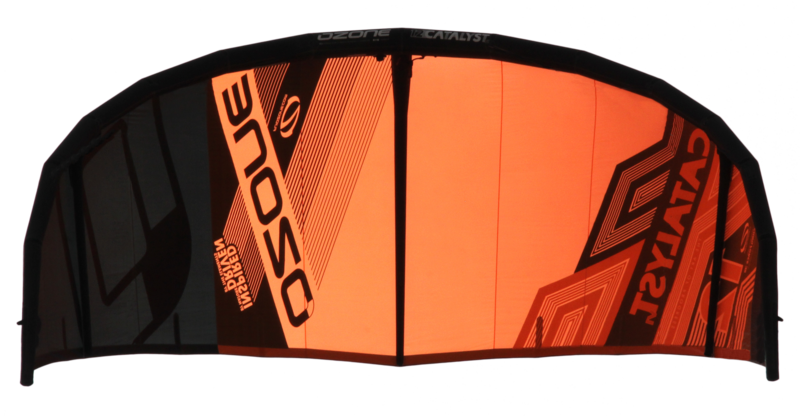 The Ozone Catalyst V1 has a unique Leading Edge arc and sweep shape, combined with a simple pulley-less bridle offering you freedom and flexibility on the water. With accessible “sheet in and go” power delivery, it is easy to get up on the board and ride. 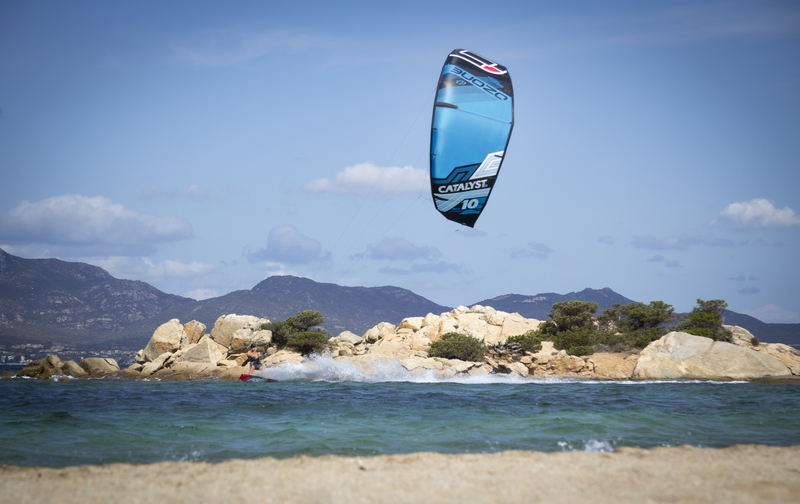 The predictable power and lift makes your first jumps a breeze with easy timing and smooth landings. 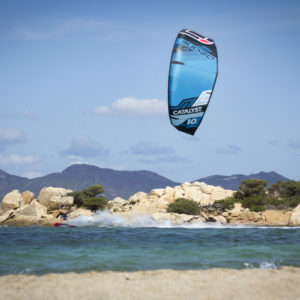 An excellent wind range lets you ride comfortably in variable or gusty conditions, refined profiles help you to ride upwind, enabling you to spend more time improving your skills! Water Re-launch of the Ozone Catalyst V1 is incredibly simple and intuitive due to the unique shape of the leading edge. 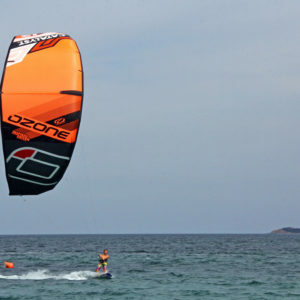 By turning the bar or using the Re-launch Balls on the leader lines, the kite will easily roll over into the re-launch position ready to take off from the water. 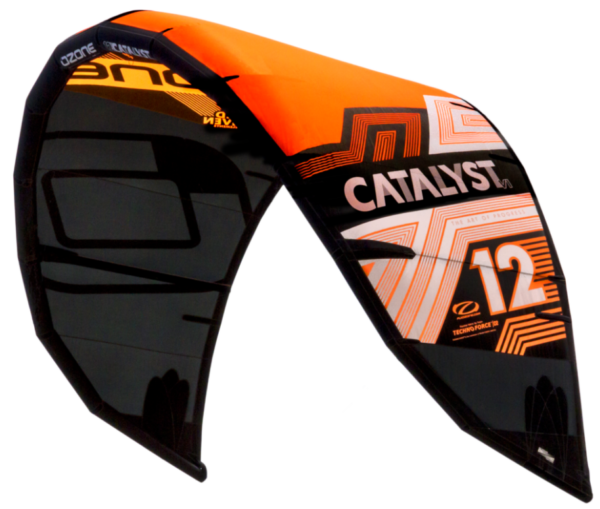 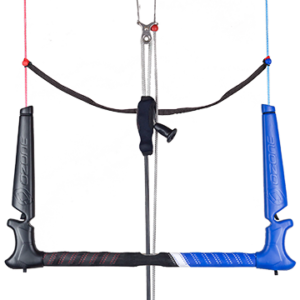 The Ozone Catalyst V1 Release System features a proven Front Line Flag Out Release, the same release system on our entire kiteboarding range. 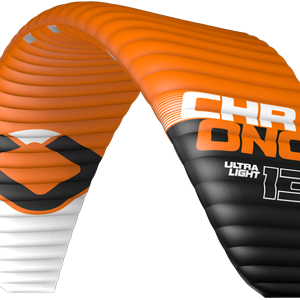 When the Chickenloop is released the kite will flag out to one front line, immediately stopping all power delivery from the kite. 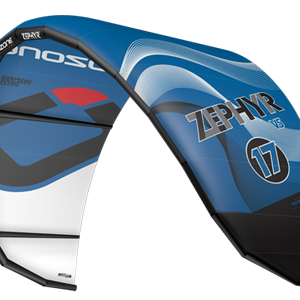 This kite is a winner when it comes to the art of progress in kitesurfing.